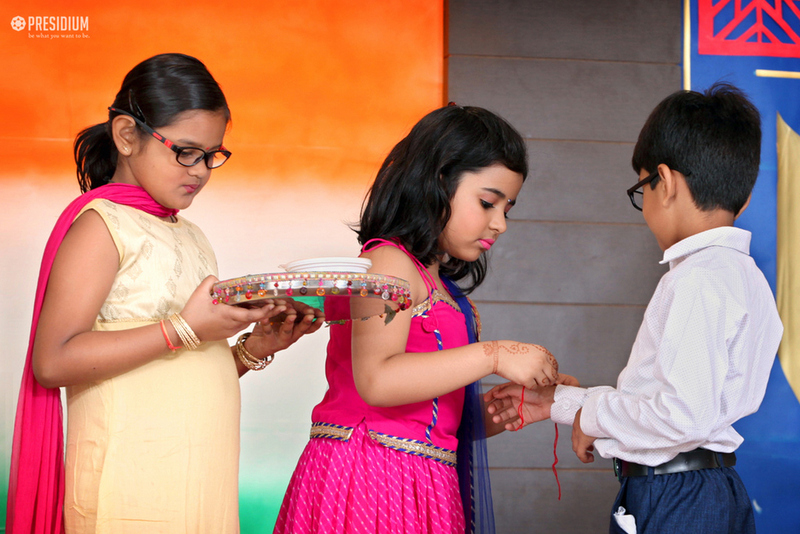 To celebrate this special bond between a brother and sister, a special assembly on Raksha Bandhan was conducted by the students of grade 2. 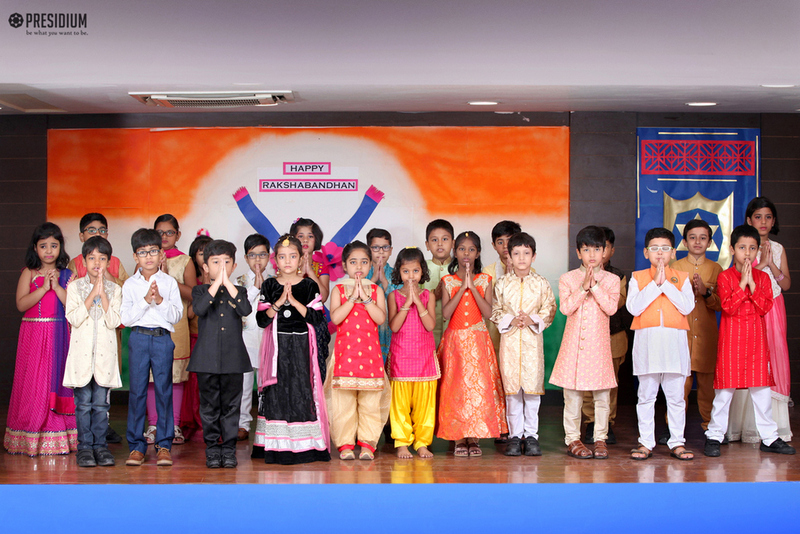 The assembly started off with the school prayer, followed by the ‘Gayatri Mantra’. 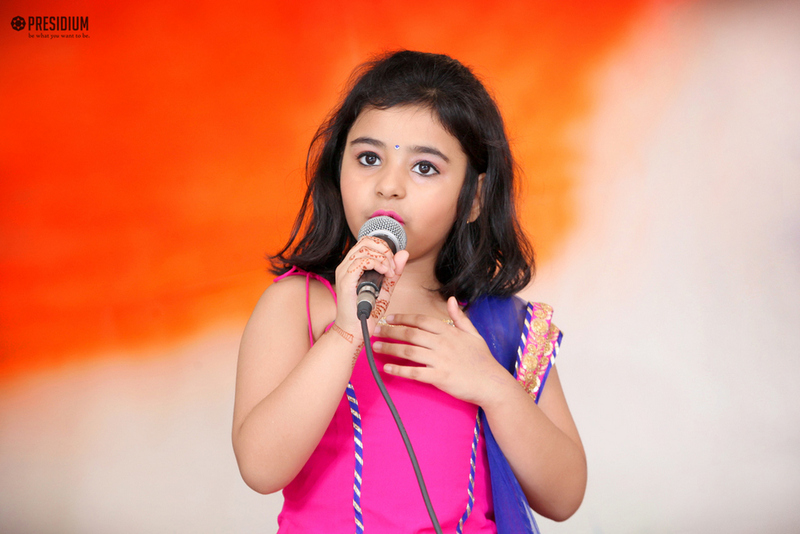 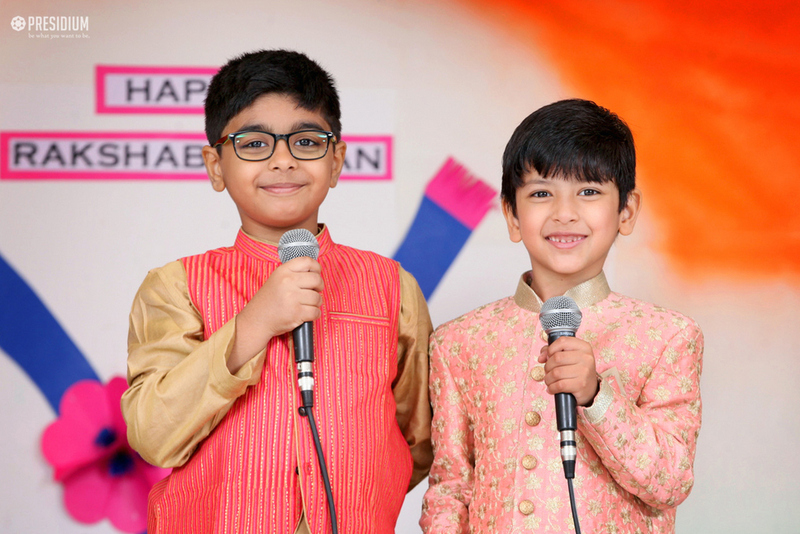 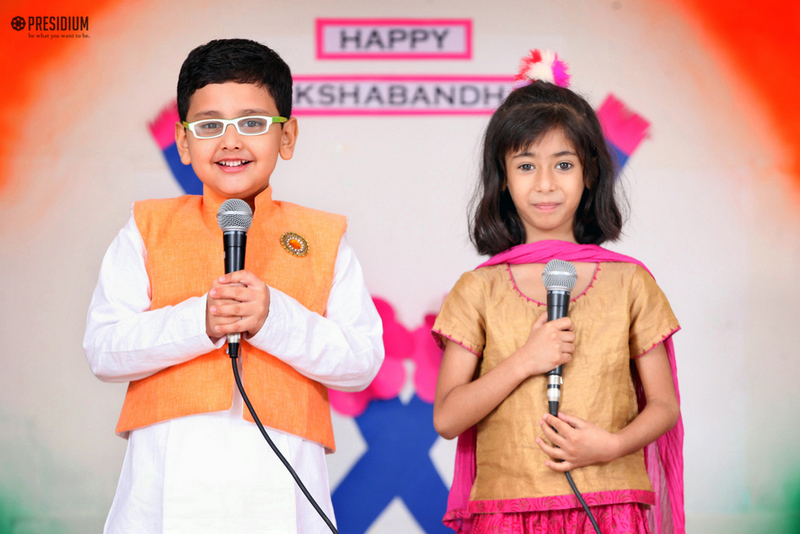 Aadya and Rivan, who were compering the event spoke about the significance of the festival and how it symbolizes a sister’s love and the brother’s lifelong vow to protect her. 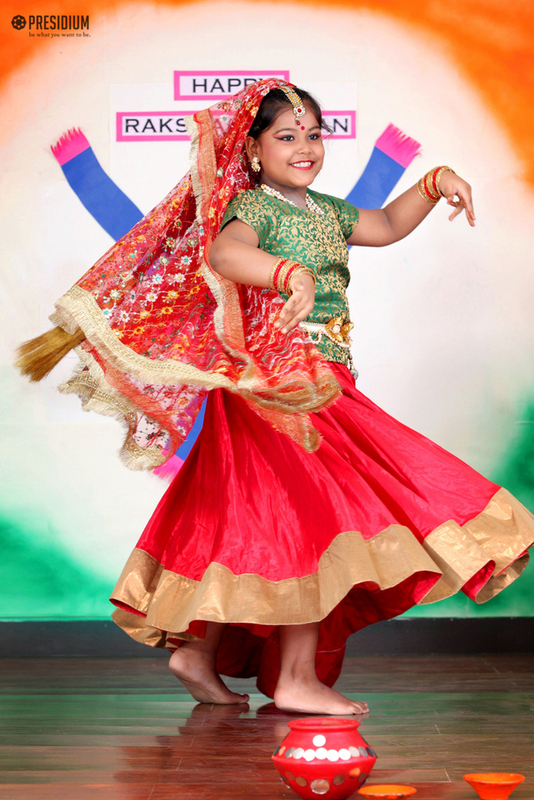 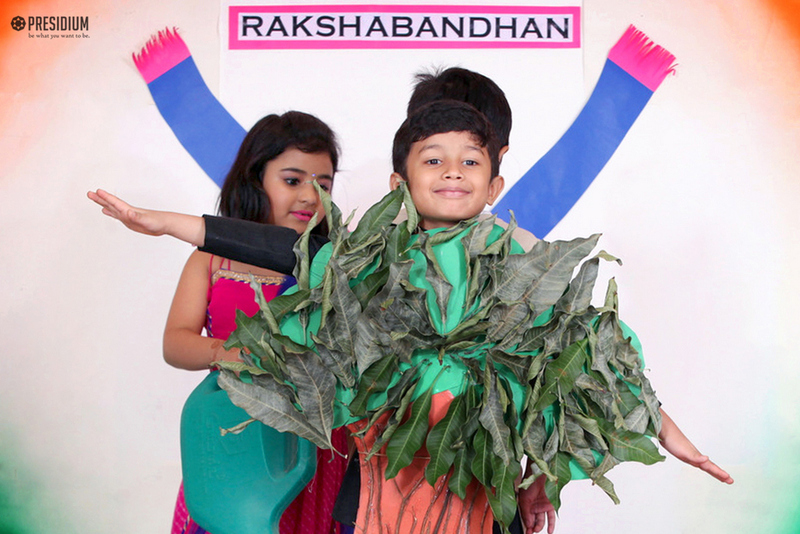 The students performed a skit that depicted the history of Raksha Bandhan. 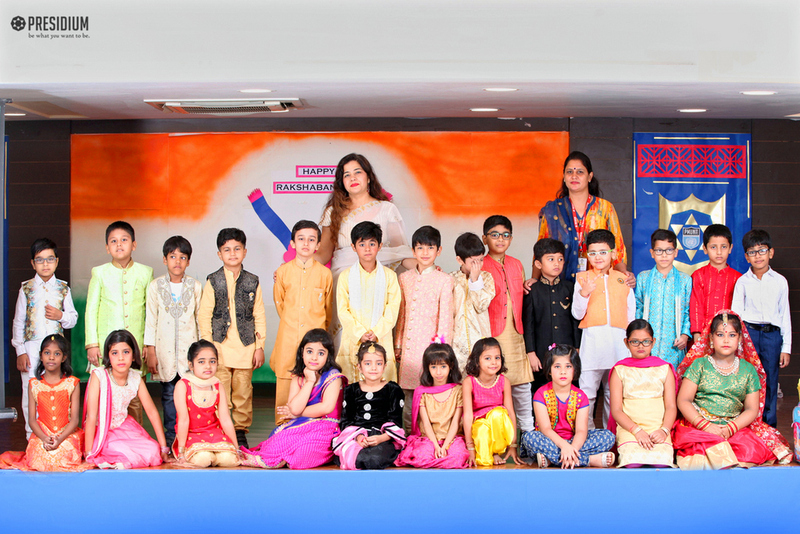 The assembly was concluded with a dance performance showcasing the bond between siblings.